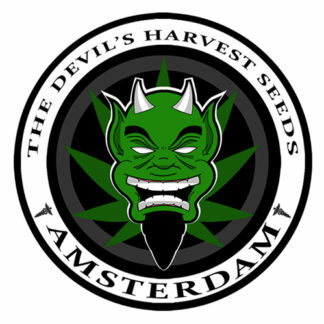 The Devil’s Harvest Seeds have rapidly gained a reputation for producing unique cannabis strains, customers choose our genetics to achieve high yields. Our regular and feminized cannabis seeds are very reliable and have been bred to have the shortest possible flowering period. Our award-winning cannabis seedbank has taken the competition world by storm. We have won several high-profile Cannabis Cups. These include High Times Amsterdam, Spannabis & High Life to name but a few. This success has led to us garnering support from across the stoner universe, including some high-profile celebrity stoners.